My first book is hot off the presses! 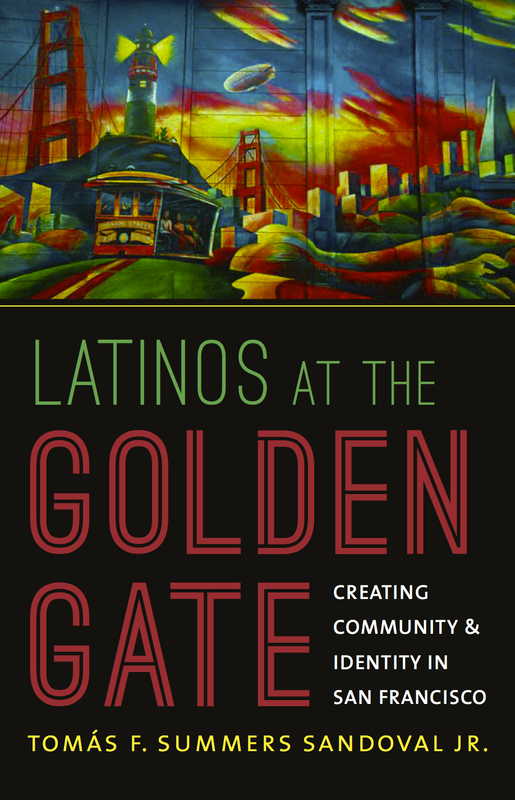 Latinos at the Golden Gate is a history of Latinos in San Francisco—the first book written about this important community in the city by the bay. It was a true labor of love for me to research and write this book. Professionally speaking, it represents the end of a long road, so, as you can imagine, I am very so excited to be able to finally share it with you. You can order it at just about any online book retailer, including the publisher (UNC Press) or at Amazon.com . Of course, you can also buy it directly from a bookstore near you! 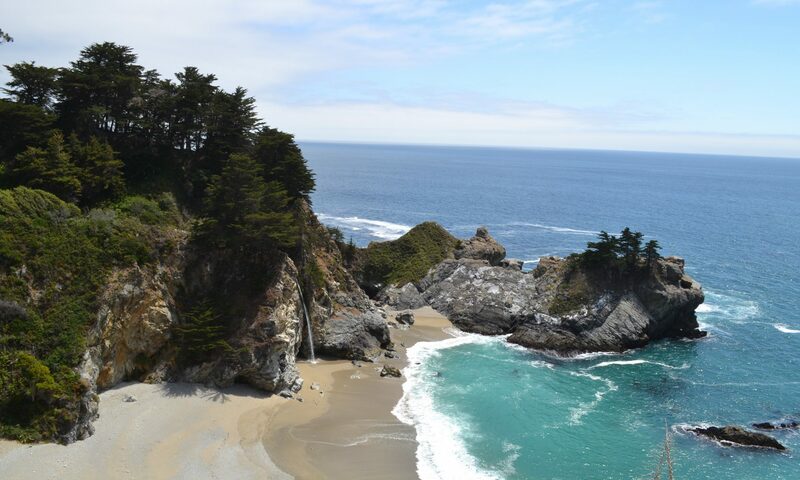 Born in an explosive boom and built through distinct economic networks, San Francisco has a cosmopolitan character that often masks the challenges migrants faced to create community in the city by the bay. Latin American migrants have been part of the city’s story since its beginning. Charting the development of a hybrid Latino identity forged through struggle–latinidad–from the Gold Rush through the civil rights era, Tomás F. Summers Sandoval Jr. chronicles the rise of San Francisco’s diverse community of Latin American migrants.